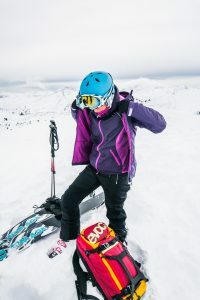 You’re probably familiar with the situation: you’re on the steepest climb up on the way to the summit, and there just isn’t a good spot to stop and put on a warm layer under your shell, but the higher you get, the colder and windier conditions become. Overlayering® with Torres is the intelligent alternative to the standard 3-layer system. The concept is simple: instead of putting your insulator on underneath your outer layer, why not just wear it on top? 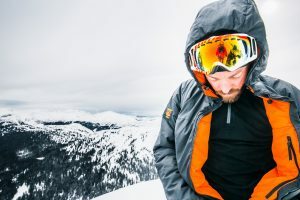 It’s less faff and keeps you warm no matter the weather – the water resistant synthetic fill warms even when wet, so you can pull it over your Analogy Jacket when the temperature drops. 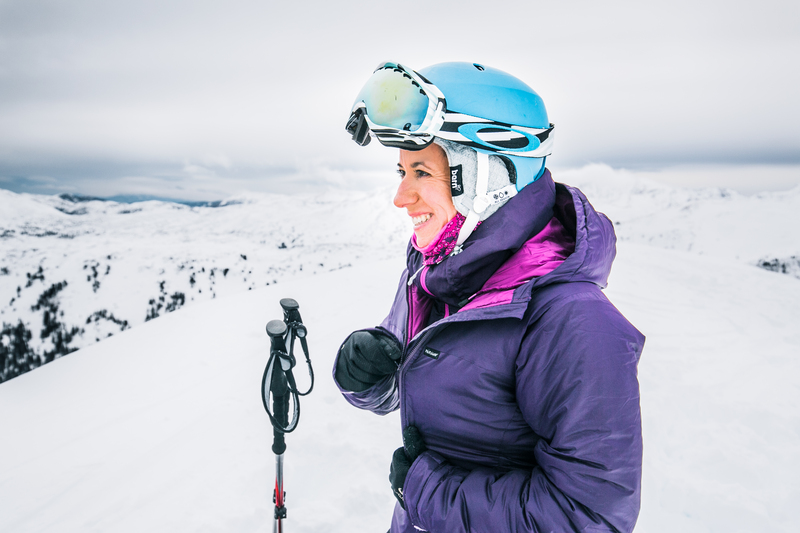 The fill has an excellent warmth-to-weight ratio and packs down small so you can always find room for it in your pack. Intelligent: the insulating layer is worn on the outside, rather than underneath other layers. Fast: can be quickly pulled on over a waterproof – and taken off. Convenient: less stops to change clothing and less hassle if you do pause. Drier: proofed insulation will not inhibit the directionality of your Páramo system. Safe: you’re more likely to use it rather than struggle on, and less likely to lose precious body heat. Check out the Torres Overlayering® selection.